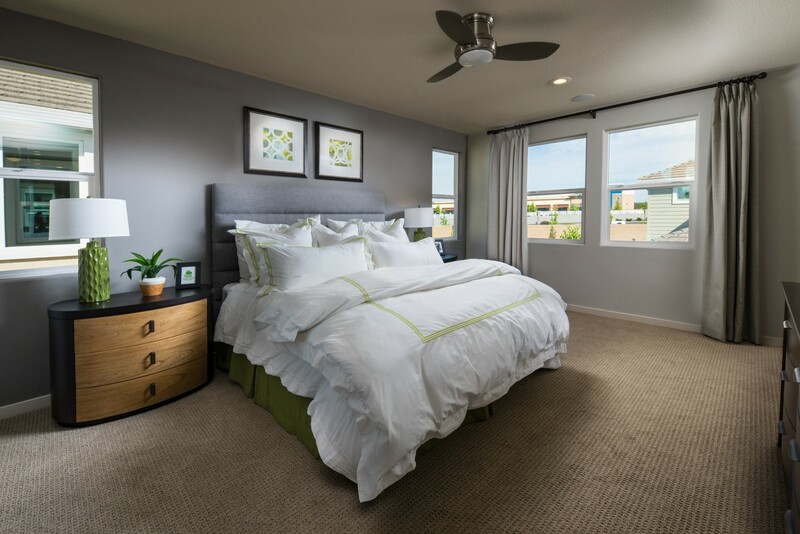 When we set out to design our new Rocklin Trails community, we didn’t start out by thinking about walls and windows and square footage. We began by thinking about long walks and family dinners and the rush to get your morning started. In short, we started thinking about life and how best to fit that life within the new homes that we build. 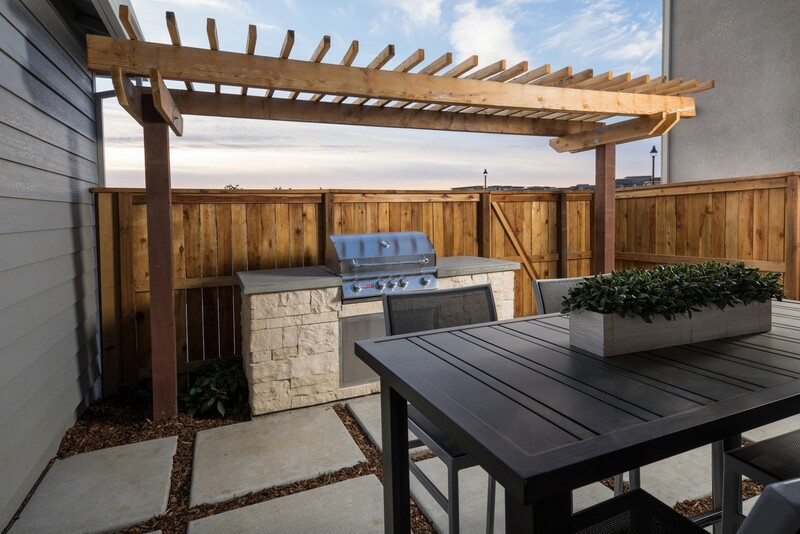 Rocklin Trails will inspire you to reinvent the way you think about outdoor living. Here, you’ll find a lifestyle inspired by walkability. Our paseo-fronting homes create beautiful green-space entries and an open environment, all without compromising privacy. 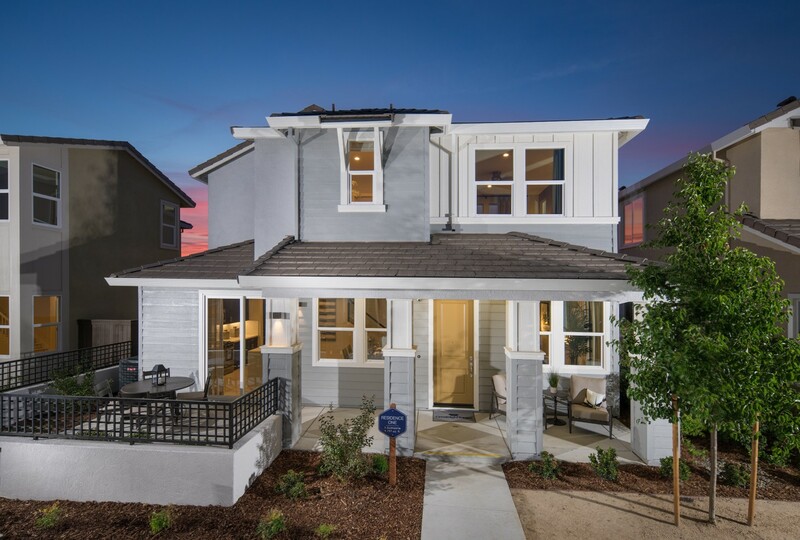 Adjacent to the community, Rocklin Trails homeowners have access to a peaceful and natural creek-side walking trail and in just a short stroll, you’ll find the answers to many of your shopping, recreation and entertainment needs. 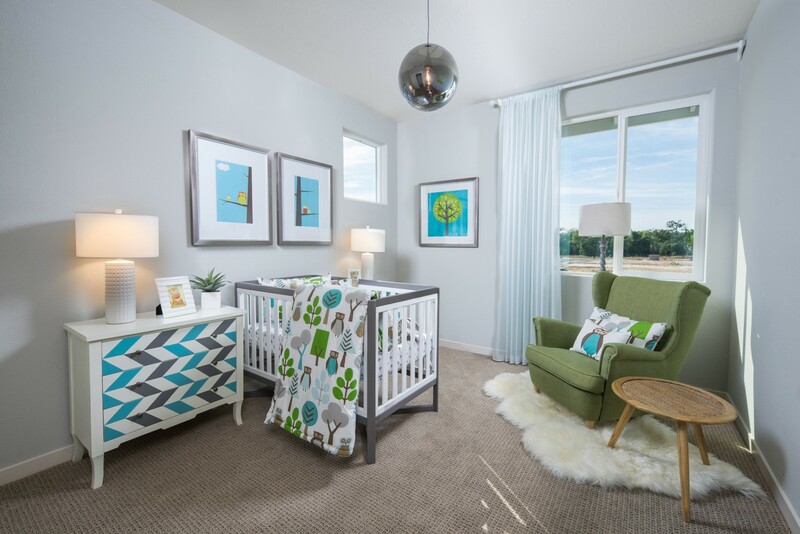 Within each of the eighty new homes in Rocklin, California, you’ll find thoughtful design to suit the needs of any generation and any lifestyle with energy efficiency and construction longevity at its core. 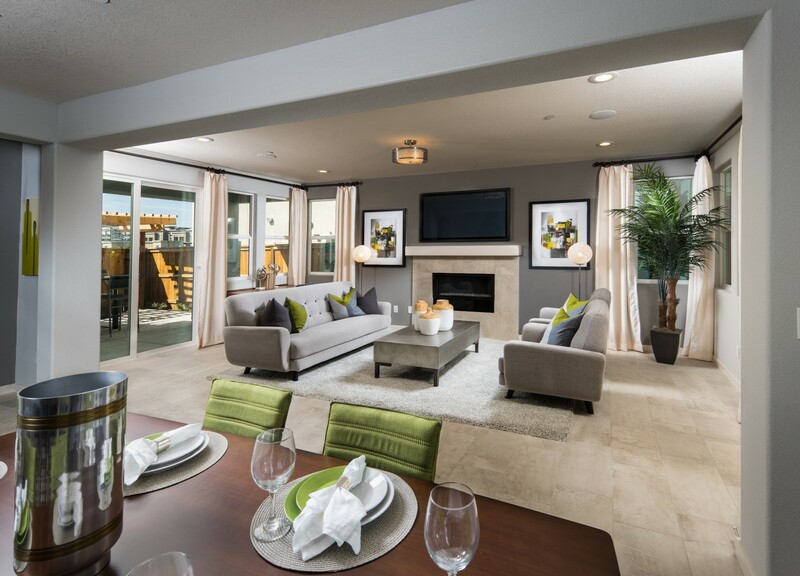 We invite you to imagine a new way to live – here at Rocklin Trails. 1,747 - 1,788 Sq. Ft.
2,117 - 2,130 Sq. Ft.
2,231 - 2,260 Sq. Ft.
WE BUILD THE PLACES WHERE LIFE'S BEST MOMENTS CAN HAPPEN. 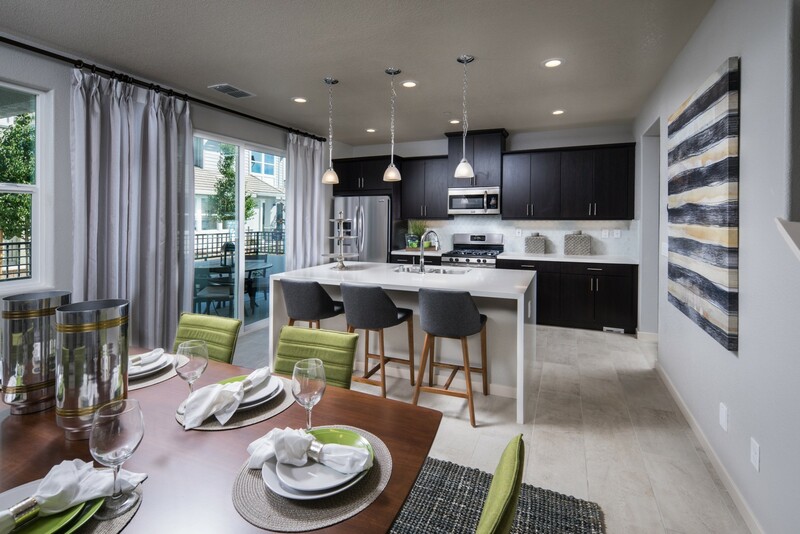 Within each Cresleigh neighborhood, you'll find new homes thoughtfully designed to suit the needs of any generation and any lifestyle, with energy efficiency and reliability at their core. Every Cresleigh team member is passionate about building a new home that you can rely on and a new home that helps you to focus on what truly matters: creating memories with the people you love.